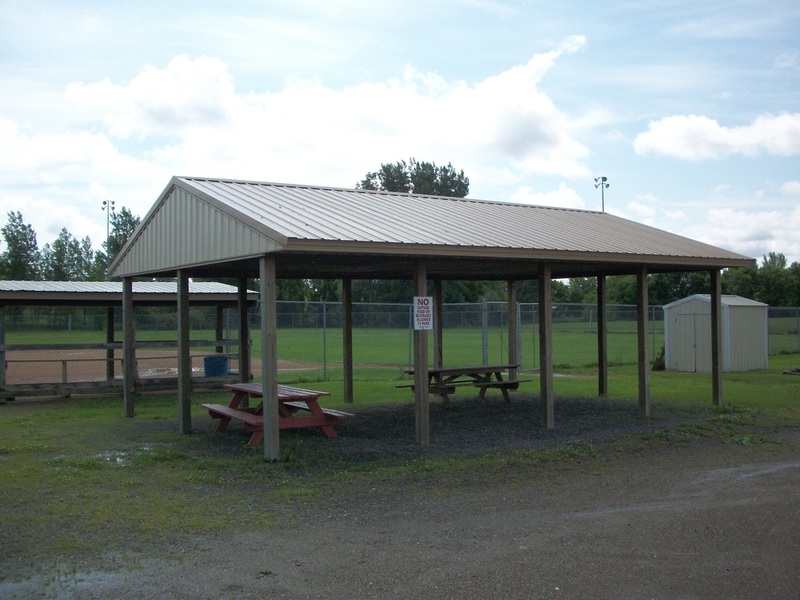 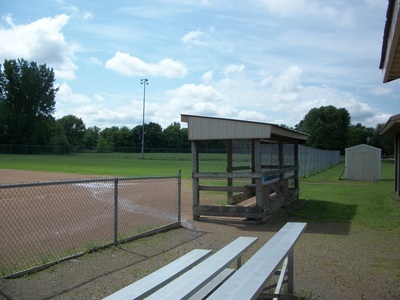 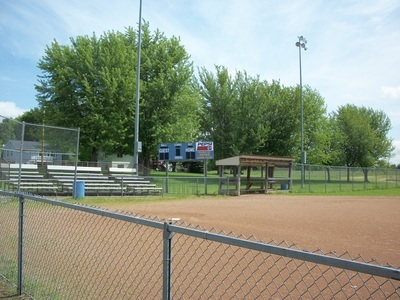 The Watkins Softball Park located at 130 1st Street is operated by the Watkins Civic Park Board. Softball leagues and tournaments are held here during the summer. A concession stand is open during league games. 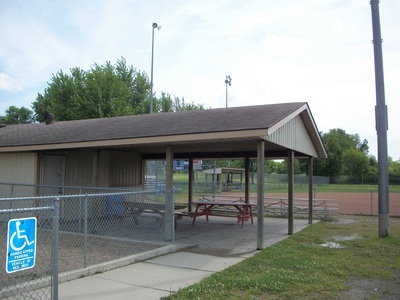 Restrooms are also located at this site. 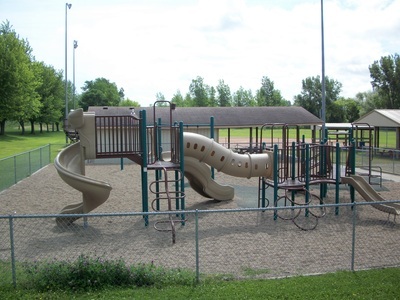 This park also has a handicapped accessible playground which is open all year long for your children's enjoyment.